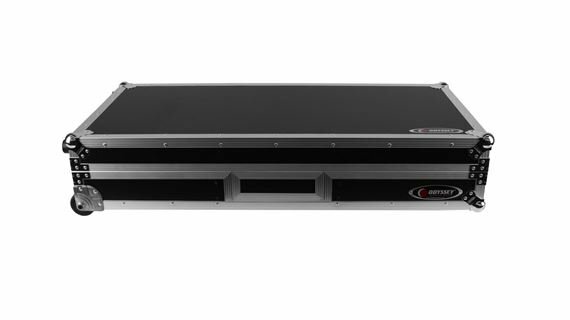 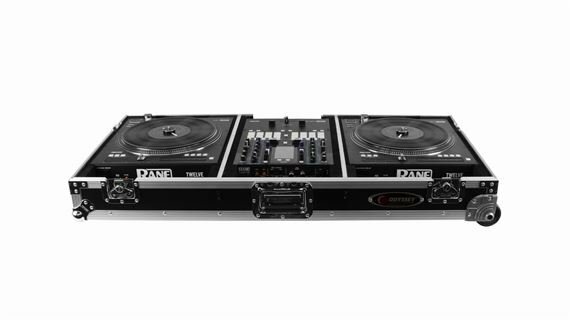 Order your Odyssey FZRANE1272W DJ Battle Coffin for Rane Seventy-Two and Twelve from AMS and enjoy 0% Interest Payment Plans, Free Shipping, Free Extended Warranty & 45 Day Money Back Guarantee. 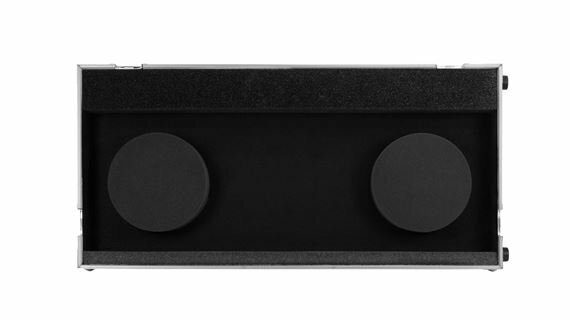 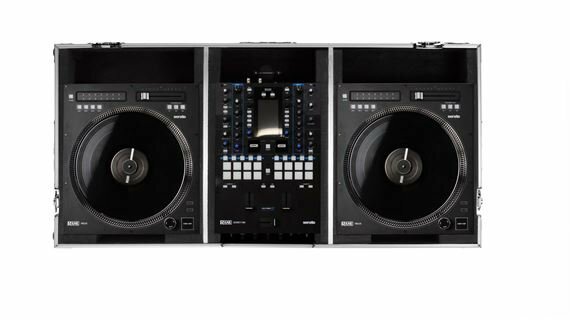 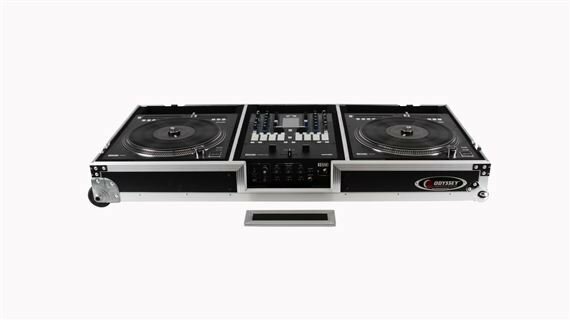 The FZRANE1272W DJ coffin of the Flight Zone series is specifically made for the Rane Twelve motorized turntable controller and Seventy-Two DJ mixer. 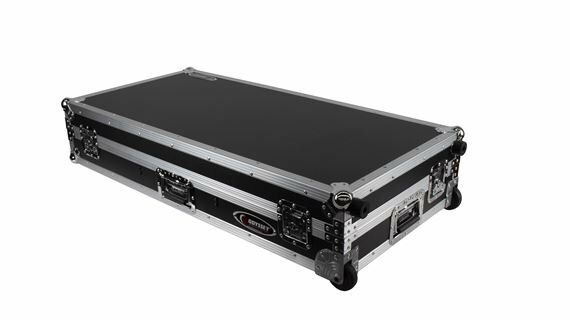 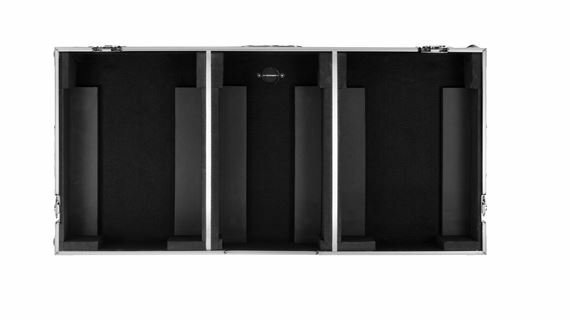 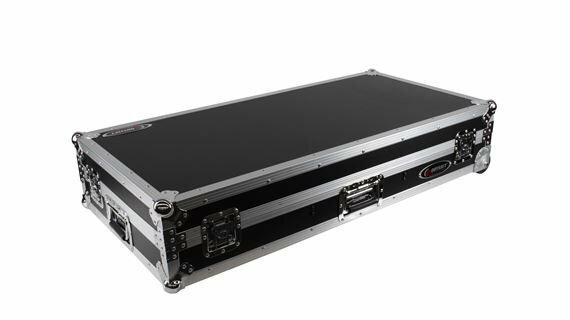 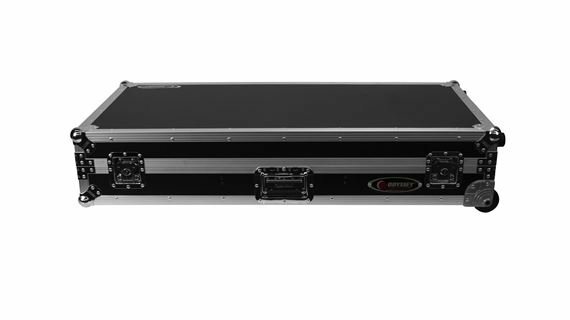 They sit perfectly inside the FRANE1272W DJ battle coffin case with plenty of rear space for cable connectivity. 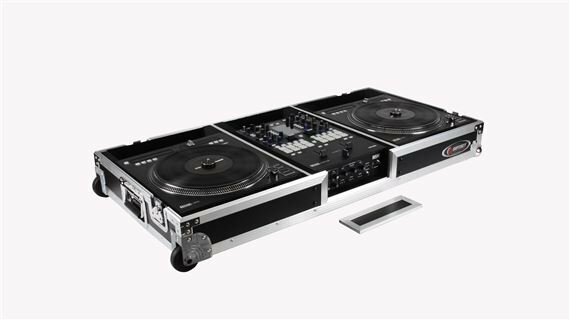 With cases like this, there's no doubt why Odyssey's ATA designs Rane supreme in the DJ flight case industry.